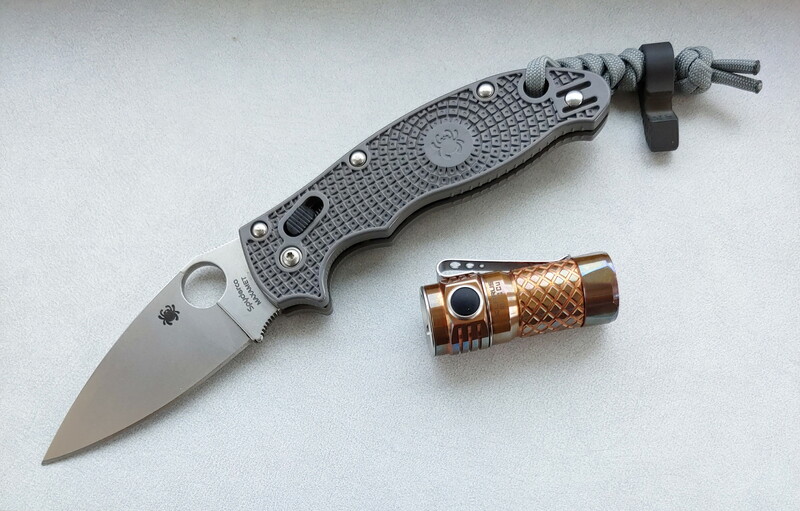 Topic: What did you use your Spyderco for last? 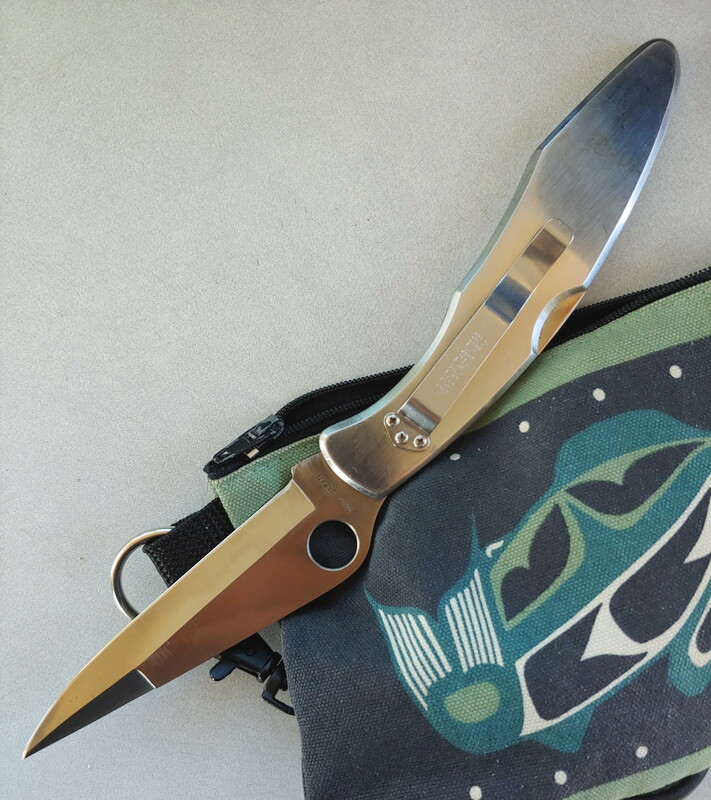 Re: What did you use your Spyderco for last? Seeing that old picture makes me wish they had kept the hollow ground blade. I'm sure FFG will slice better but I like that old school native look. Maybe a sprint will happen one day. I think the big glove wearing Coast guard Autonomy would be a great performer. 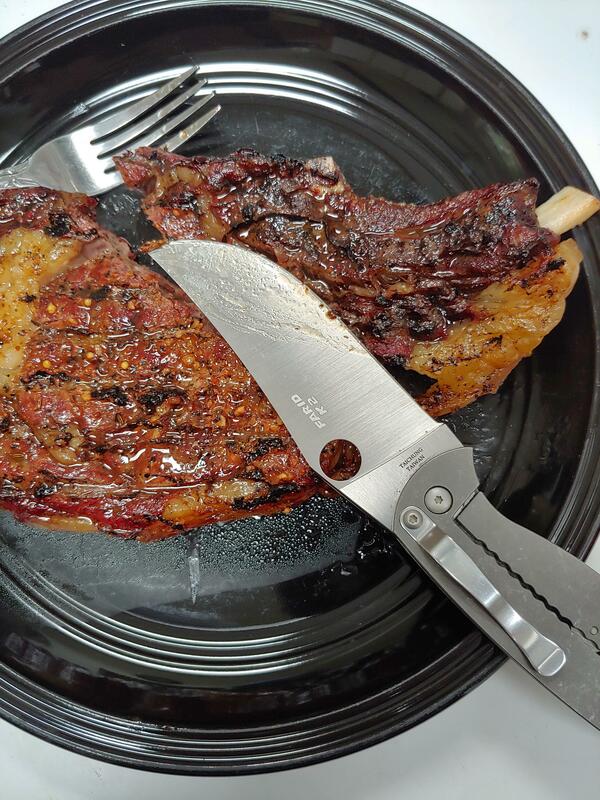 Topic: How tough is Cruwear? 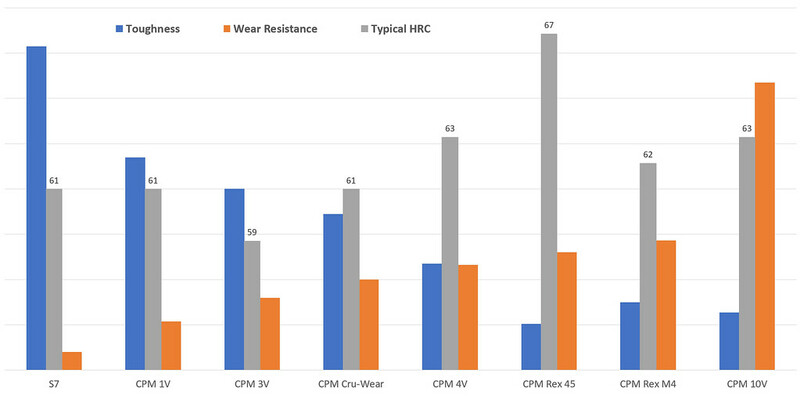 Re: How tough is Cruwear? 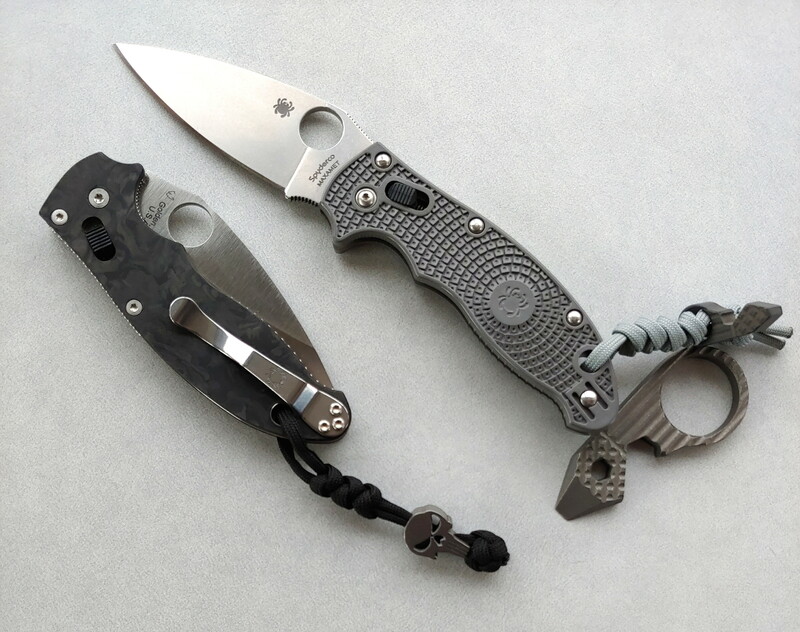 Jokes aside wear resistance and toughness below are from manufacturer data, typical HRC is from me, compiling Ankerson Spyderco data or similar. 10V! We need more 10V! 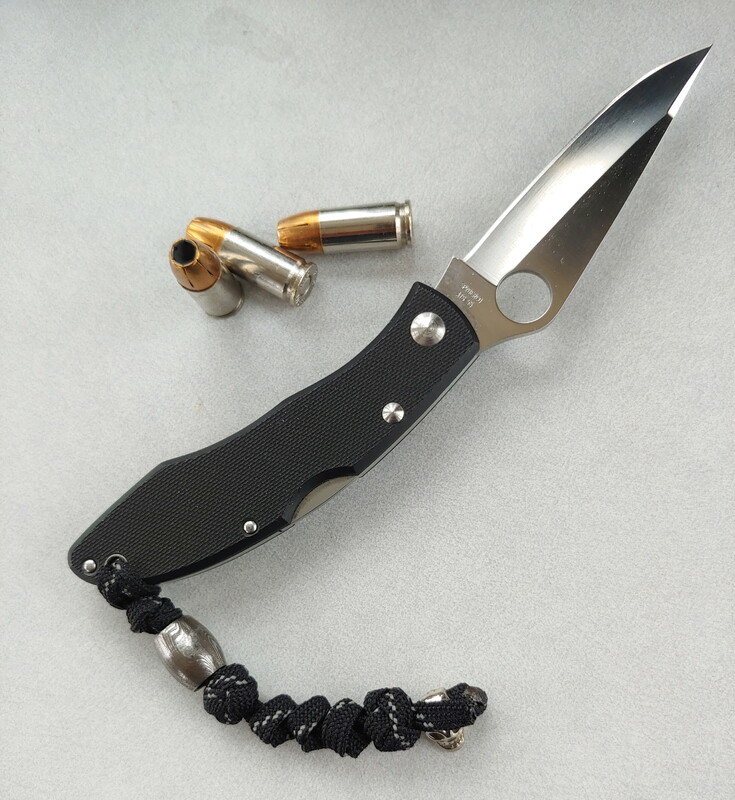 I'd like to carry a fixed blade now and then. However I wear a uniform at work so after hours is gym shorts or sweats. No belt. I should be on the BHQ M4 native ticket. 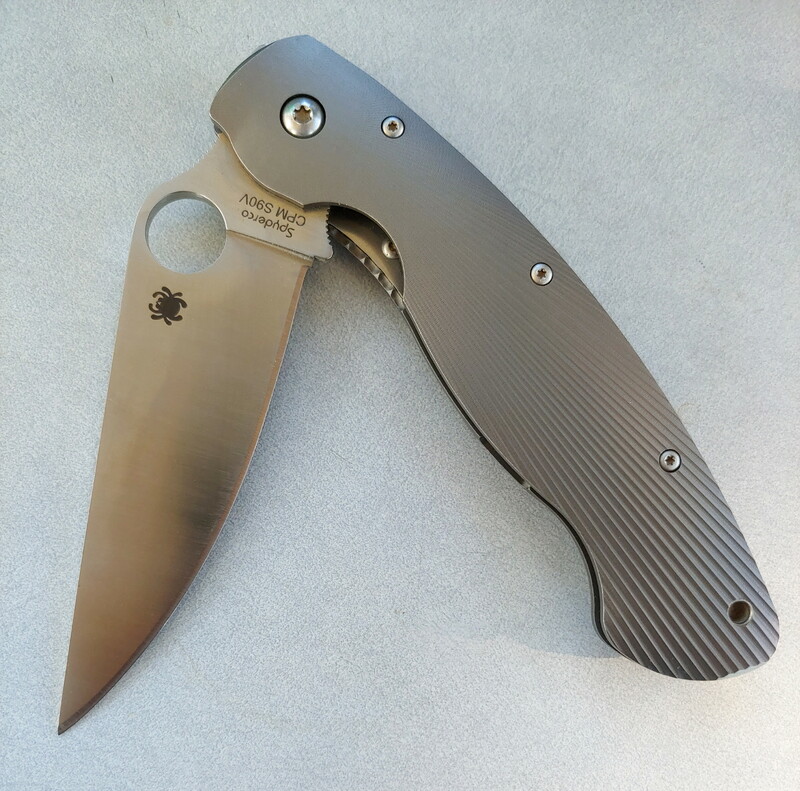 However I jumped on a a Manix 2 LW in Maxamet. Sitting on my door step now. Hope it's still there when I get home. Saber grind is best grind. Backlock is best lock! Topic: Who's for replacing ZDP-189 with HAP40 laminate in regular production? Re: Who's for replacing ZDP-189 with HAP40 laminate in regular production? 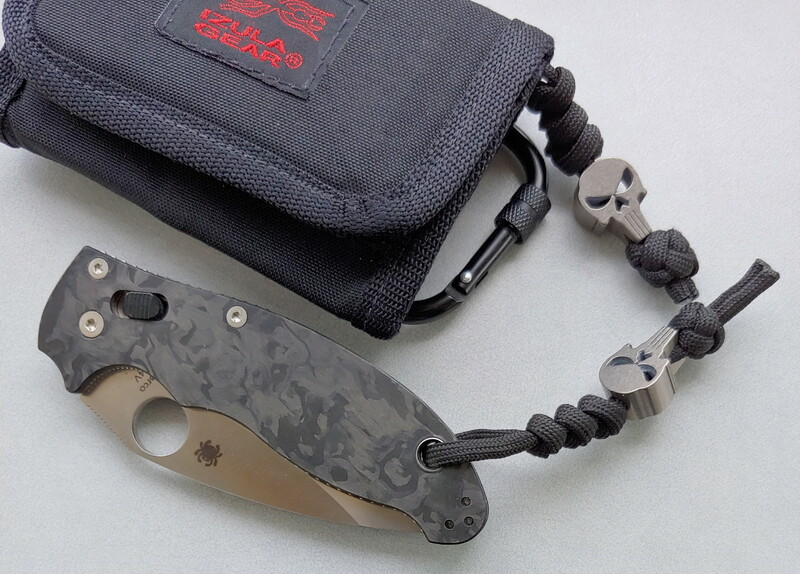 What I've seen is Hap40 is better than ZDP-189. I am certainly lost. 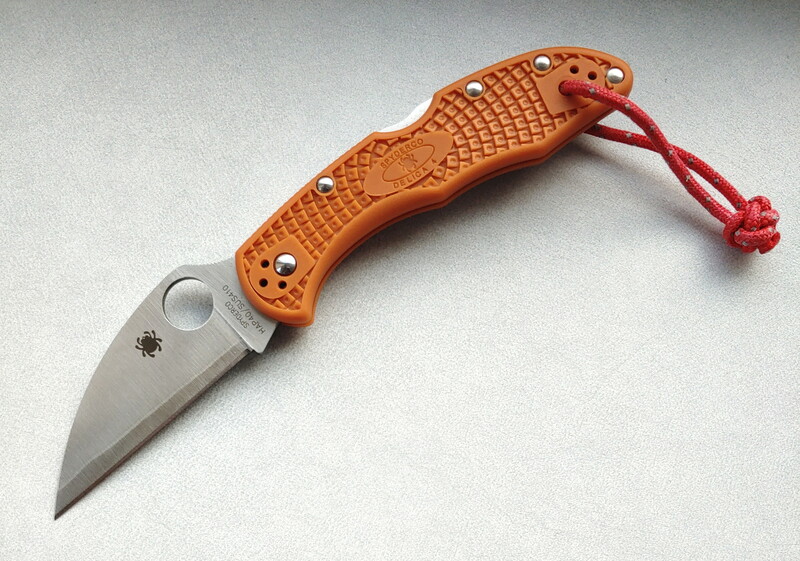 I only have SB Delica and Hap40 Wharnie Delica. I super love Saber grind though. FFG is not all that. Literally unless the blade is .25 thick there is now discernable difference.